As I look ahead at the TGLBQ Pride events coming up-it's also time to look back at a time which some of us still remember...when cross dressing was against the law. 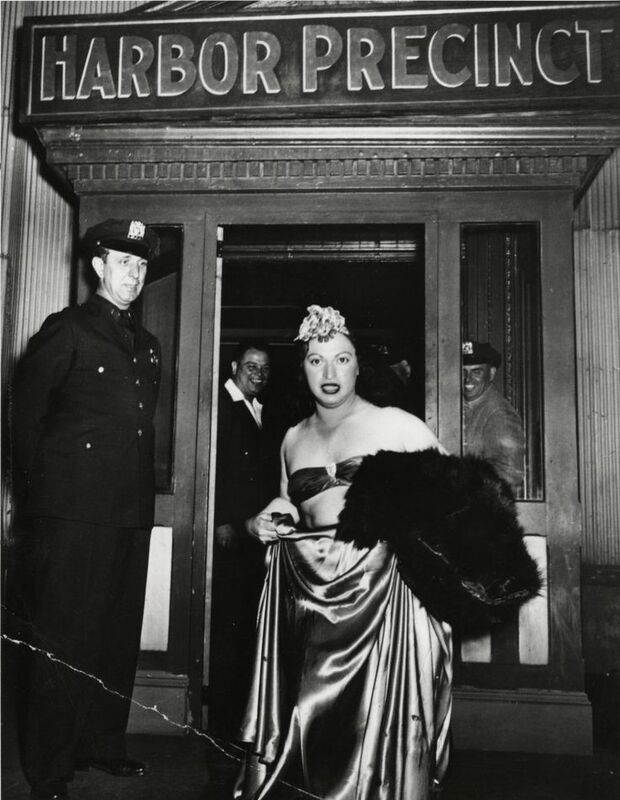 Check the picture on the left of a cross dresser being arrested in New York City. Just last summer a closeted cross dresser asked me if he just went to a gay venue in nearby downtown Dayton, Ohio was he in danger of being arrested for simply dressing like a woman. Told him I could not say for sure if any law like that was still on the books but if it was-it had never been enforced with me.